Remember we told you that Huawei’s in-house K3V2 quad-core processor proved to be better than Nvidia’s Tegra 3 SoC? Well, it has now met its match. 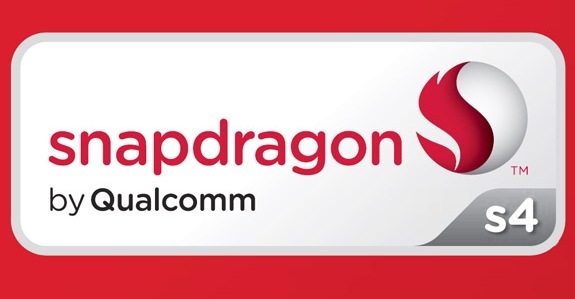 Qualcomm’s Snapdragon S4 has beaten the fastest mobile processor. 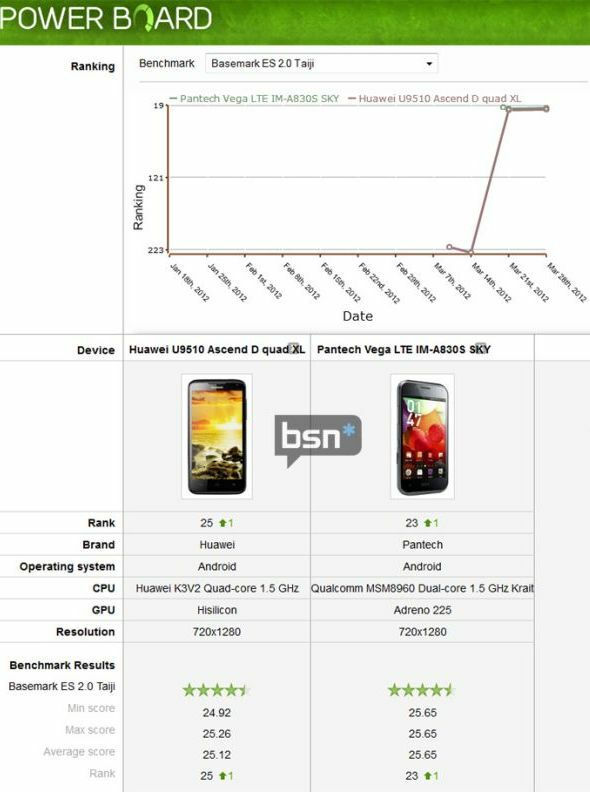 Last time we saw the Huawei Ascend D quad XL laden with the K3V2 processor beating the likes of the Asus Transformer Prime, but now some new benchmark results say that it isn’t as good as the Snapdragon S4. As you can see from the image, the S4 chipset in the Pantech Vega LTE SKY phone has beaten Huawei’s Ascend D quad XL but with a minor difference. The same S4 chipset is going to reach the US version of the HTC One X, so let’s see how it fares against that.